Across the United States there are courts established that deal on a daily basis with the nearly 438,000 American children in foster care. These children have been “separated” from their families for a myriad of reasons. The children have been the victims of abuse and neglect, sometimes inflicted by their parents or caretakers that the parents had chosen. Other separations are ordered when parents have been arrested and are in jail for criminal activity not directly related to the children. In the worst instances parents have been arrested for crimes of violence in which the child was the victim. 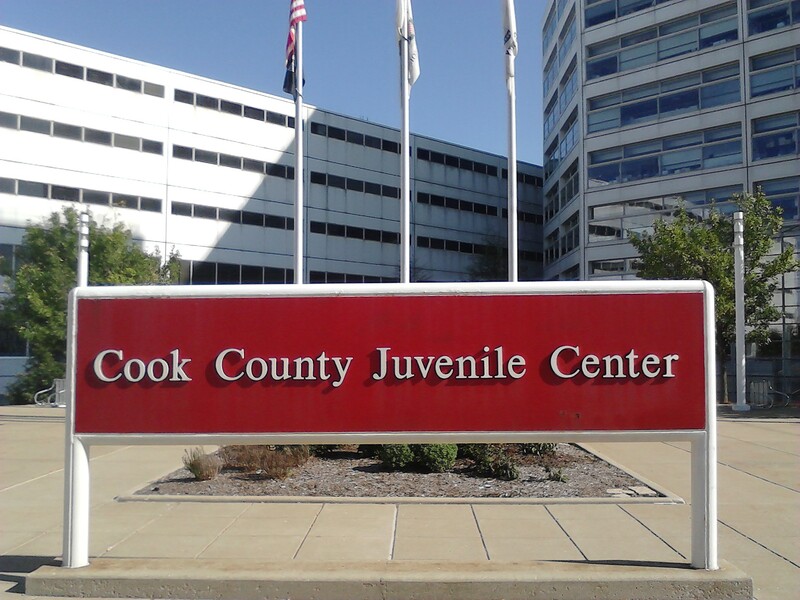 I remember my time as an Assistant State’s Attorney in Cook County, IL in the Child Protection Division. 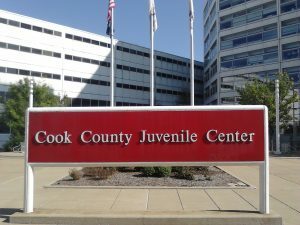 The assistants working in those courtrooms were taught about “shaken baby syndrome” and the physical facts that children do not get subdural hematomas or spiral arm fractures falling out of bed or off a bicycle. Those injuries are inflicted by adults, all too often the parent. Not every parent is a good parent with the “best interests” of their child at heart. Government officials that take custody of children do so with the intent of achieving an outcome that is in the “best interests” of that child. A prime purpose of enforcing the law is to deter illegal behavior. American children are “separated” from their parents when they are physically or mentally abused or neglected or when the parent(s) have engaged in illegal conduct and subject to incarceration. This fact in how state and local governments address children in danger belies any assumption that no child should ever be “separated” from its parent. Society has judged that such situations clearly exist. The alleged crisis of separation at the border, viewed through the lens of how we address parenting issues within our borders, is no crisis at all, but rather an appropriate response to a circumstance that is the result of parental decisions. A recent Rasmussen poll indicates that 54% of American voters understand this, holding the belief that responsibility for “family separation” is on the shoulders of the parents. Is It Abuse or Neglect to Take a Child Through the Desert? Imagine for a moment a homeless parent in Los Angeles hears of a job opportunity in Dallas. That parent takes off walking with her children to Texas. 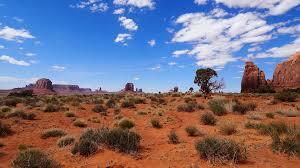 It is a 1,395 mile walk, much of it across desert, with little food or water resources. Somewhere along the way she is likely to encounter law enforcement. Most states have the principal that a law enforcement officer is mandated to report neglected children to the state’s protective services. That officer is duty bound to take custody of the children and separate the family until the circumstances can be addressed, typically by a court. The scenario is no different at the border. Congress and the Flores Consent Agreement have struggled with the issue of children at the border. It is a complex problem, but the principles driving efforts to address the issue have not been with the “goal” of separating families, but of enforcing the law while protecting the children. The courtroom I worked in at any given moment had the cases of 4,500 children under our judge’s supervision. It was an overwhelming task on most days. There were far too few rare successes of family reunification. Parents who had placed their children at risk often lacked the commitment needed to bring the family back together. Nevertheless the first goal of nearly every case plan when a child’s case first arrived in court was family reunification. That would be the stated goal, and parents were provided ample opportunity to reestablish their family. It was the hope of the judges, the lawyers, the child care workers and usually, though not always, the children that the families would resume life together. In the end, it was always up to the parents. It was the parents’ conduct that resulted in being separated from their children. It was the parents’ conduct that determined if permanent reunification took place. The history of the Flores Settlement Agreement and of efforts to deal with Unaccompanied Alien Children, tell a story of efforts to address the needs of children who show up at our national door step, either alone or in a circumstance that, had it arisen inside our borders would result in a child’s being taken into protective custody. Every parent always has the best interests of every child at heart and is a “good” parent. Government officials that take custody of children are “evil”. Enforcement of the law to deter illegal behavior is an improper purpose. On their face, these assumptions are untrue. In the end, it’s about Child Protection, not family separation. This was not always the goal, mothers who had given birth to multiple “cocaine babies” or parents convicted of violent or sexual crimes were referred swiftly to the “termination courts” where parental rights were extinguished. As in all human institutions there are shortcomings, and I am all too aware of stories how child protection systems have failed. That is a consideration for a different story. My own experience is that the vast majority of the people working under heartbreaking conditions do their very best to have the best outcome for every child. A problem that by current accounts involves over 10,000 children, five times more than those “separated” from their family.